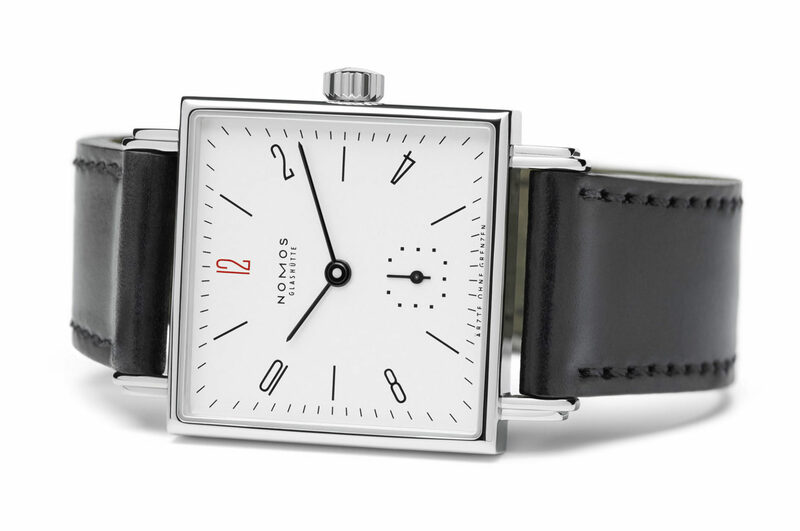 German watchmaker NOMOS Glashütte is supporting the vital work of Médecins Sans Frontières (Doctors Without Borders) by donating money from the sale of limited edition Tagente and Tetra models. 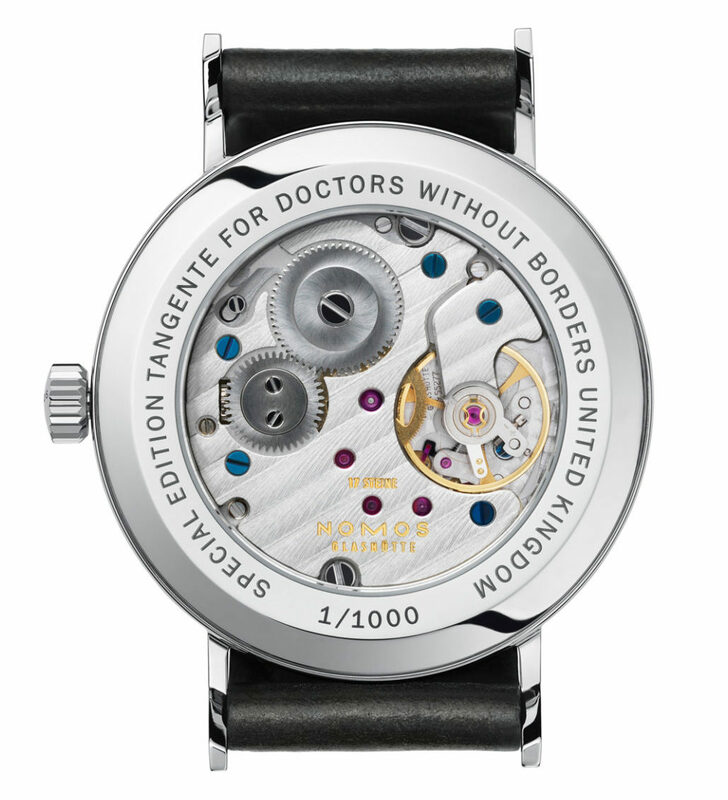 The watches have Doctors Without Borders inscribed at the bottom of the dials and engraved on the case backs. The limited editions also have black hands — instead of tempered blue — and a red twelve. Red is the color of Doctors Without Borders and emergency aid. Each watch sold raises 100 euros, dollars or pounds, which goes directly towards helping the organisation in areas of conflict, famine and sickness. With this sum, NOMOS says, four children suffering from malnutrition could receive assistance for a month; it could purchase twelve packs of wound dressings or five emergency shelters for families.